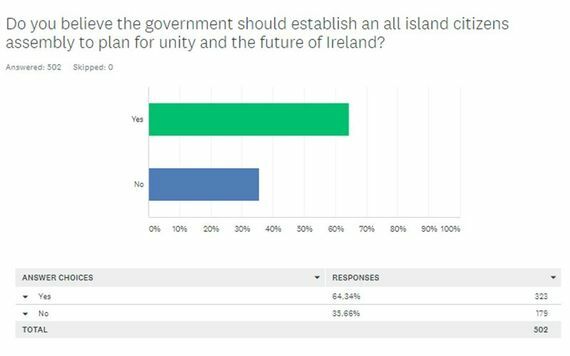 The face to face survey was carried out by Brandtactics on behalf of Senator Daly. 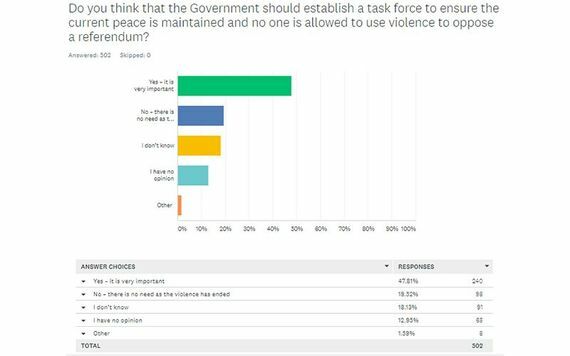 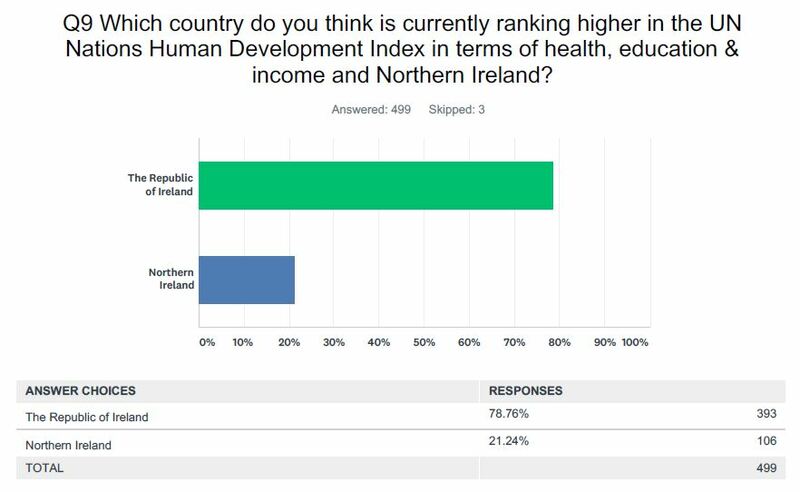 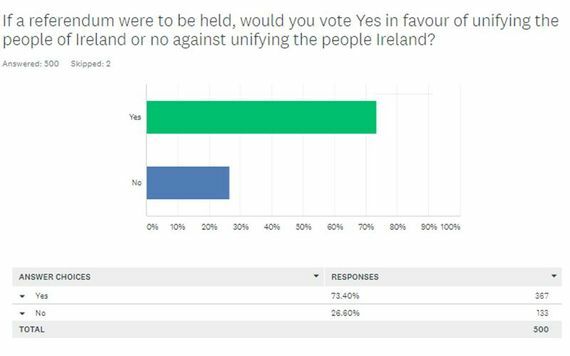 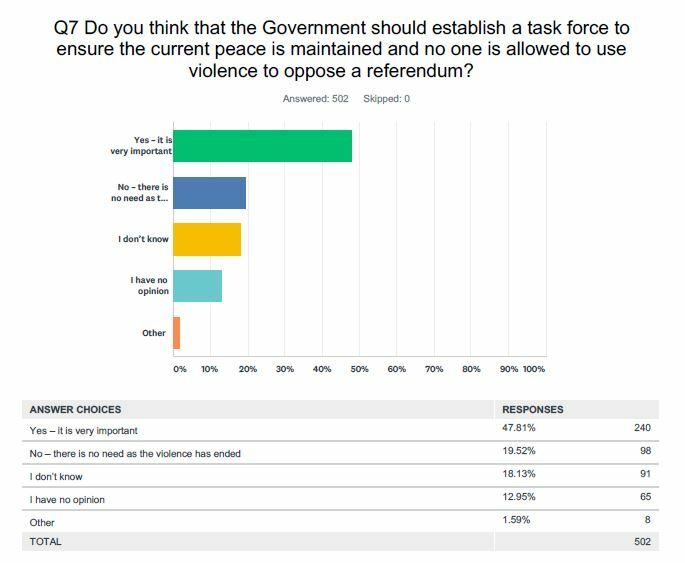 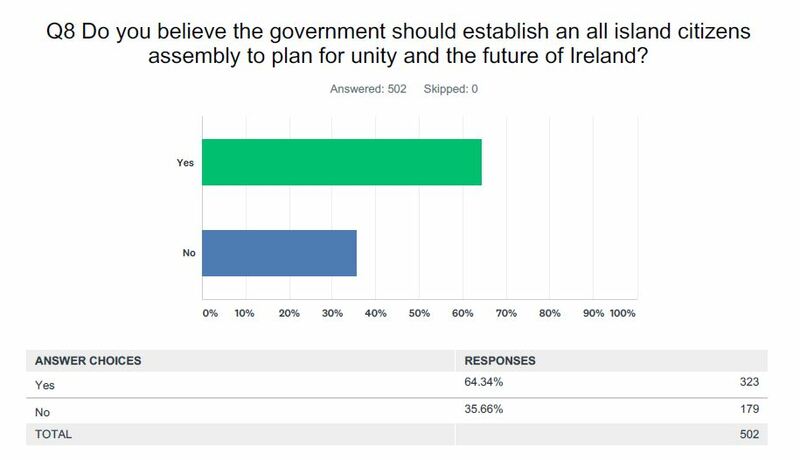 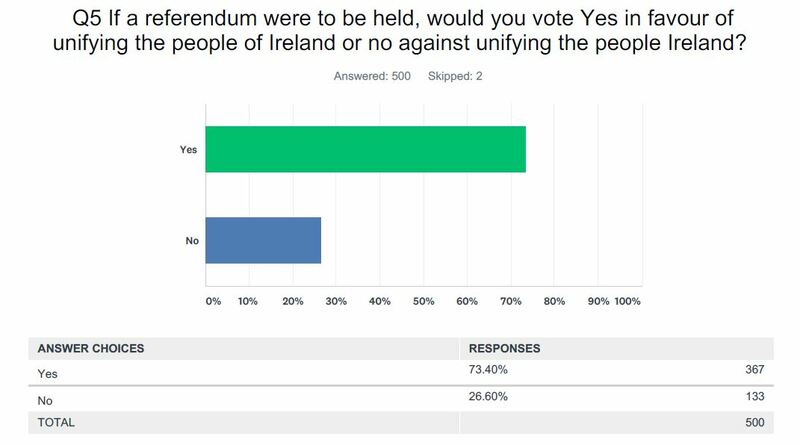 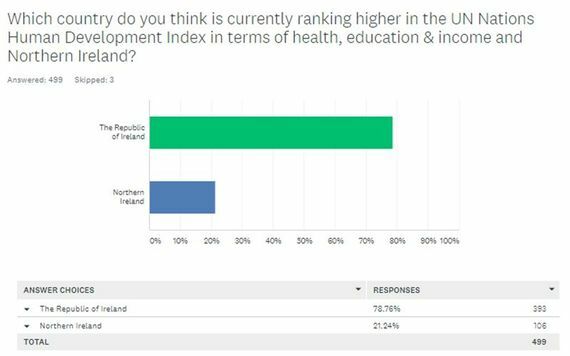 The anonymous survey conducted in September and October, in the Republic of Ireland provinces of Munster, Leinster, and Connaught with a 500-person sample. 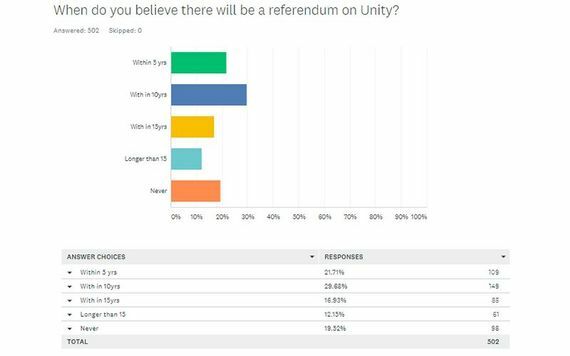 What makes it unique is that this is the first of four tracking polls that will be carried out – meaning four of the questions will remain the same while three will vary.